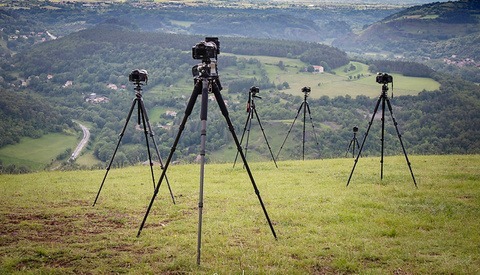 Is there a thing of having too many tripods? Over the years, I have tried out several tripods, usually trying to stay more at the affordable end of the price tags some of the tripods have. There have been a few tripods that I have simply returned or sold after not liking them and there's the small stack of tripods that I have held on to. My main tripod is a Manfrotto which is very sturdy and reliable, but it is also a bit heavy for my taste when traveling. In the past, I have left it behind simply because I do not want to carry it. So what’s a good budget-friendly travel tripod? Recently I have picked up more trips which means my Manfrotto 055XPROB has been left behind sitting at home. The occasionally times I have taken it with me on trips, it’s stayed in the vehicle or the place I was staying. It didn’t help any having a tripod I knew I wouldn’t use for trips so I have been keeping my eye out for a travel-only tripod. I was able to get my hands on the Albott 64-inch travel tripod which is made out of lightweight aluminum coming in at 2.75 pounds which is about half the weight of my main tripod. Besides my actual camera and lens, I try to keep everything else on me down to a minimum weight, so this helps for trips. 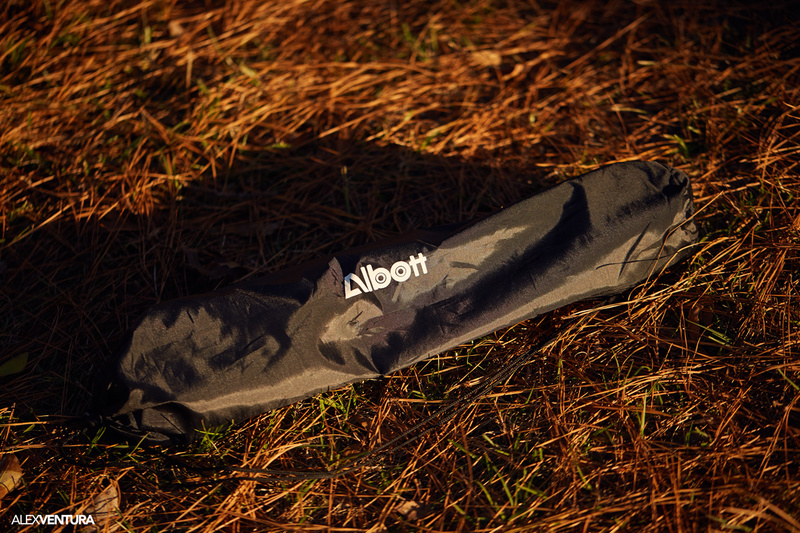 The Albott travel tripod also comes with a nylon drawstring carrying bag which makes it easier to move around with rather than holding a tripod in hand to wherever I may be going. The Albott travel tripod is considered a midsize tripod, and while it is shorter than my other tripod, it’s not exactly small coming in at 24 inches at its folded height. Fully extended, it reaches 64 inches and is capable of holding a load of 8.8 pounds while going down to a minimum operating height of 22 inches. 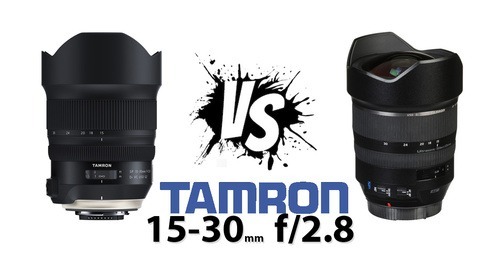 I tested it out in the field with my Canon 6D with battery grip paired with my 24-105mm f/4 lens and my 100mm f/2.8 lens, as those two were my heaviest combinations. The tripod didn’t have any issues holding those two setups. 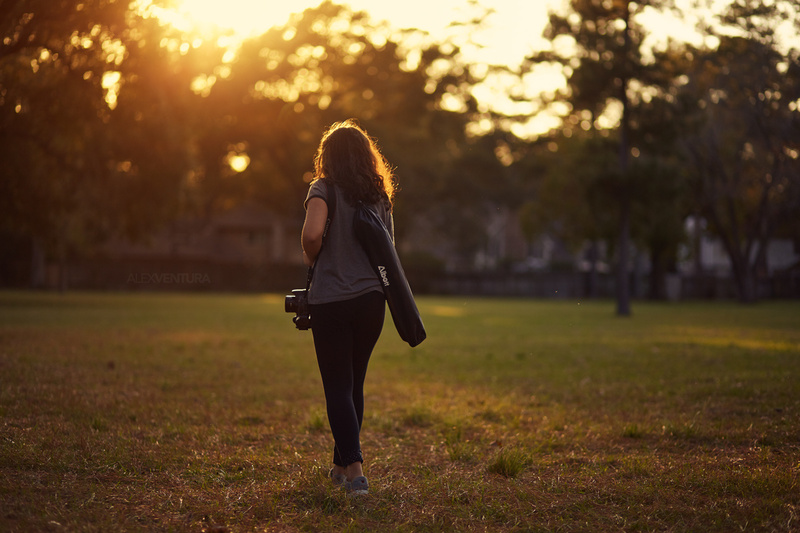 My daughter joined me on one of the days I took the Albott tripod out for use. With her recent decision to venture into photography as well, she decided to test out the tripod as well with my old Canon T3i (now hers) to see how she liked the tripod which she loved. She was able to use it easily which is good. The tripod is composed of plastic and lightweight aluminum to keep the weight down. Fully extended, the tripod still felt solid even when I applied some pressure. While holding the tripod, I even applied pressure to the thinnest parts of the leg to bend them and it held up. Now, I didn’t apply full force so I am sure some of you maybe be able to bend it if you tried, but I was trying to test a little beyond normal circumstances to see how it faired, and I think it held up well. Most of the tripod felt well constructed, the only issue I had is the telescopic handle as I felt that was a bit flimsy. If you forget to loosen the center column knob to raise the height and try to crank the handle, it probably will break over time. The plastic center column hook is another concern of mine. I felt over time if you were rough with the hook, it would eventually break in the throat of the hook or closer to the point. The feet of the tripod are footed with “sure-grip” rubber feet with small grooves to provide traction. The current description on the top of the product page lists the rubber feet as enclosed with spikes but there are none in the version I received nor in the photos. While I didn’t need them during any of my use, it would be nice to have it I did need it. The tripod head is a three-way flexible pan head with tilt and swivel motion capable of 360-degree rotation. The tilt range is 180 degrees with a lateral tilt of 90 degrees if you want to capture some vertical shots. Also included on the tripod head is a built-in bubble view level to make sure your tripod is set up evenly. Price - The Albott midsize travel tripod is very budget friendly coming in at the current price of $29.99. Weight - It’s much lighter than my other tripod so that’s a plus in my book. Carrying bag - Since it’s too large to fit on my camera bags straps, I like that it has its own bag freeing up my hands during travel or hiking through the various locations for the shoots. Center column hook - Ability to add weight for additional stabilization or hold additional accessories. Flip-locks - I prefer this method when needing to adjust the height of the tripod’s legs. Three-way pan-and-tilt head - My other tripod is aimed for photography only, so being able to pan and tilt with the tripod is an added plus while I venture more into filmmaking. Telescopic handle - Personally I am not a fan of the center column telescopic handle. I would rather just unscrew the center column knob and raise the height that way. I can see where it can be useful, say if you wanted to slowly raise the center column to a desired height in increments, but that’s not for me. Center column hook - I would like to see a stronger hook in its place rather than the plastic one that’s currently there. Quick release plate - Personally, I couldn’t get my camera on the tripod without having some play. If you are doing a shoot with multiple exposures and the camera moves some every time you press the shutter, it could cause problems later in post. Drawstrings on the carrying bag - I would prefer to see thicker drawstrings on the carrying bag, but there are no issues at the moment. If you are in the market for a budget-friendly travel tripod or even an extra one, the Albott travel tripod fits the bill without putting a dent into your expenses. For what I currently need now, it works perfect. With my daughter also adventuring into photography, she can use this one without me worrying about anything and still being able to shoot with her while using my other tripod. 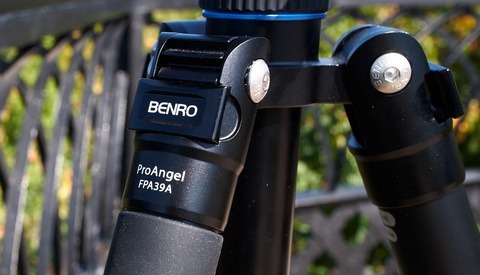 This will make a great starter tripod for beginner photographers or those on a budget. With the holidays right around the corner, this could be a great gift. You can order the tripod on Amazon. There are many much more compact, much better built (carbon fibre) travel tripods that are available on ebay. Why not review those. These cheapy aluminium tripods are the worst, not compact, not stable and not well made. Yuck.